Don't want the story to end? Look for Big Jack by #1 New York Times bestselling author J. D. Robb and continue the adventure. 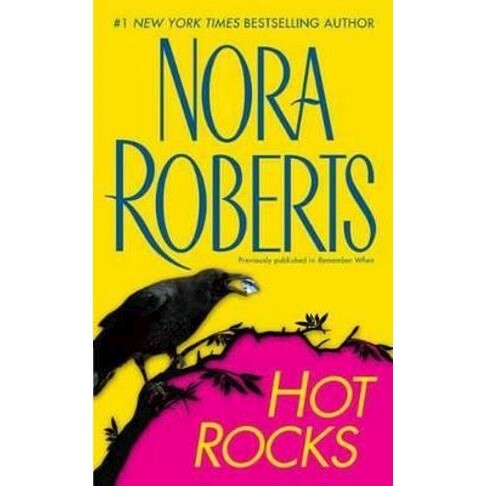 One of the most prolific and popular writers in the world, Nora Roberts (who also writes as her edgier alter-ego J. D. Robb) publishes multiple books a year. Not that it s enough for her fans, who tear through her unconventional romances. With her trademark mix of fantasy, mystery, and romance, Roberts has created her own genre -- and romance fans are grateful for it!